On the warmest nights of the year, the quiet waters are filled with the glowing noctiluca. Can you catch the mysterious embers of the sea? It’s your chance to make history. 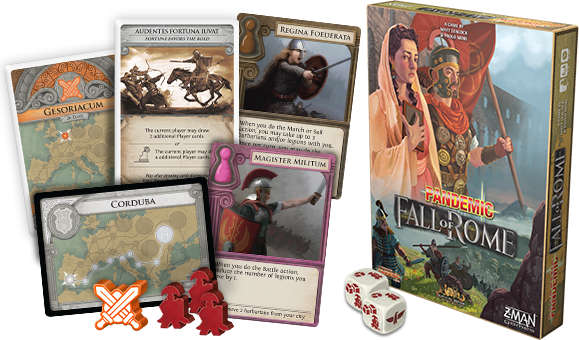 Shape your civilization and stymie your opponents’ efforts as you compete to advance your civilization and build the most glorious empire. 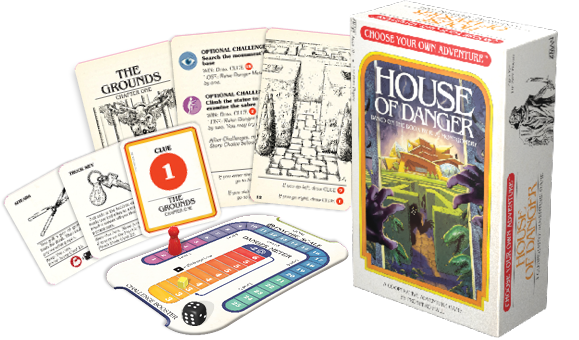 In a quick game of risk and deduction, can you outwit your friends and earn the trust of the noble Princess? 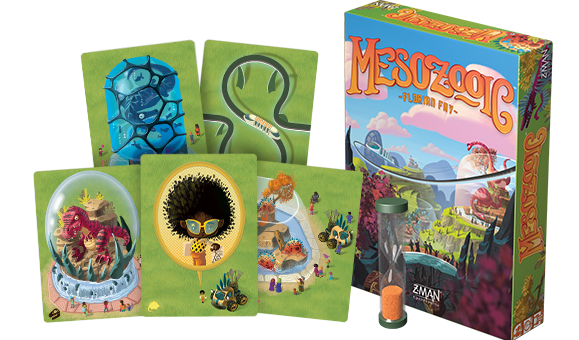 The age of the dinosaurs is back—this time safely behind glass! 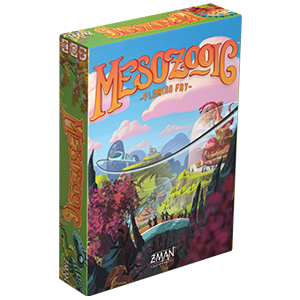 Build the best dino zoo and impress your guests in a frantic, real-time puzzle game. 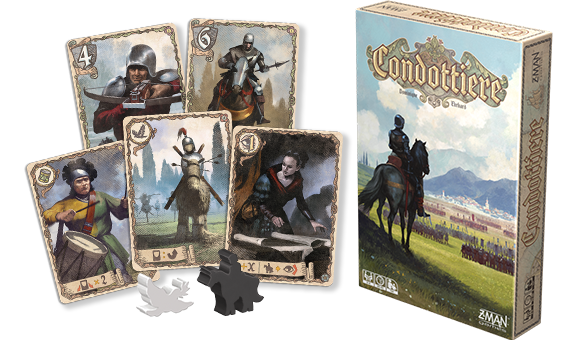 Strategically send soldiers to battle, spreading your influence and claiming the city-states of Italy in this classic card game. 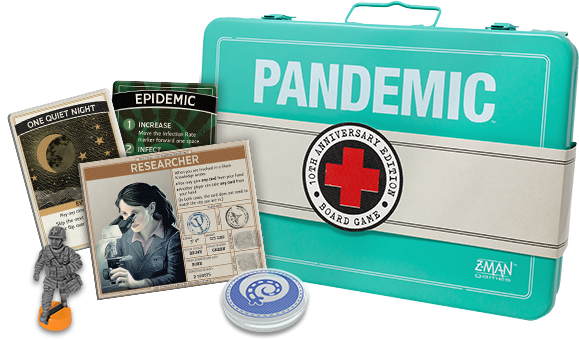 Celebrate a decade of curing diseases with the game that started it all. 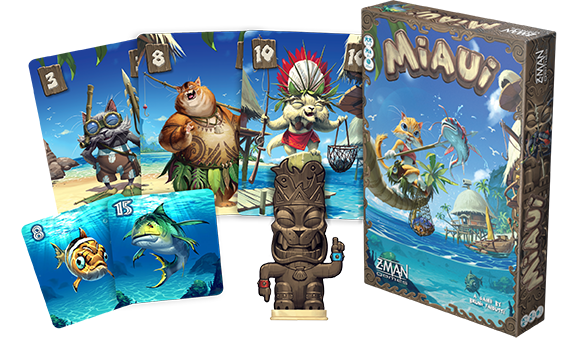 Pre-order your copy of this special limited edition game! 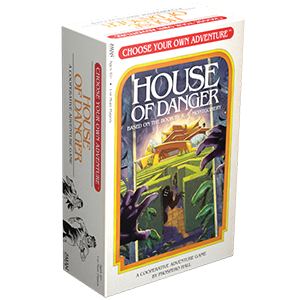 Explore a brand new cooperative narrative adventure with the next entry in the Choose Your Own Adventure game series. 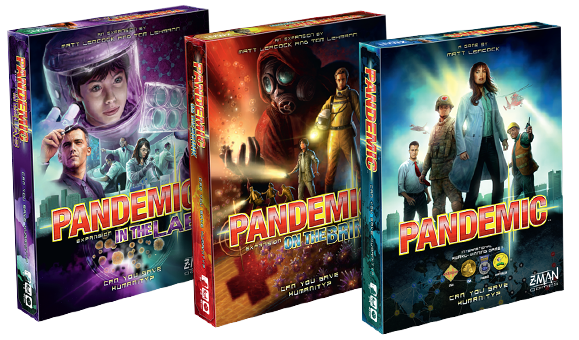 Travel to the furthest reaches of the galaxy to stop the Evil Power Master! 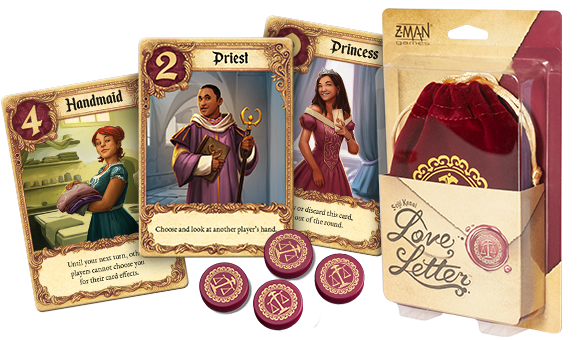 With two new characters, this brand new edition of Love Letter raises the player count to six. 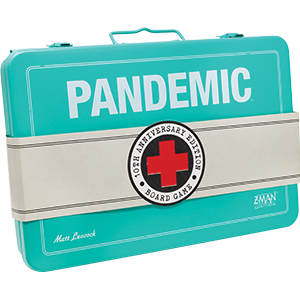 Perfect for game nights with friends! 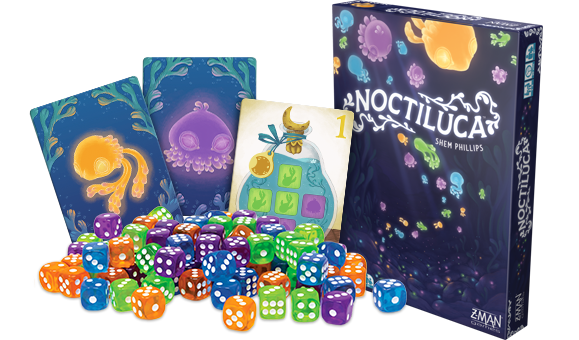 Compete to fill jar cards with rare noctiluca dice retrieved from the pool. Deliver these jars to grateful healers to earn rewards! Jump into the world of Aerion, the latest addition to the Oniverse. 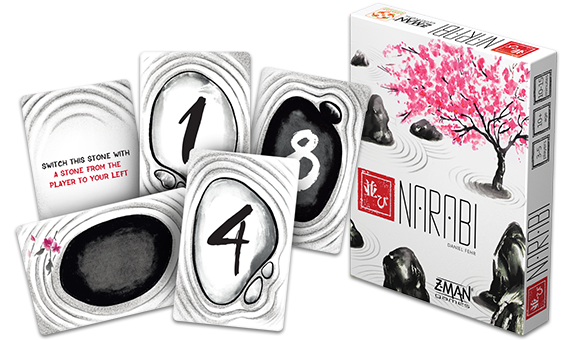 Join designer Shadi Torbey for an inside look at the design of the game. On the warmest nights of the year, the dormant noctiluca awaken. Dive into the pools, catch the noctiluca, and deliver them to grateful healers to earn rewards. 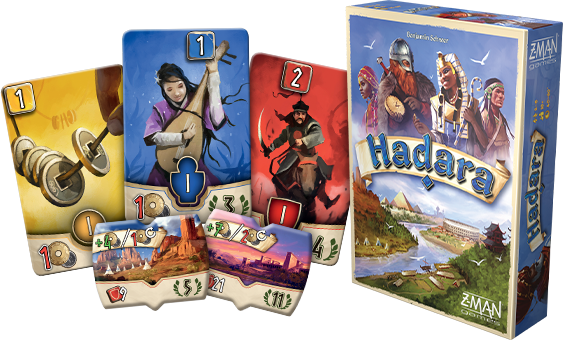 Pre-order your copy of this beautiful game through our webstore to get FREE shipping! The race to the stars is in full swing. Upgrade your rocket and launch it into space with the right technology to complete your missions! 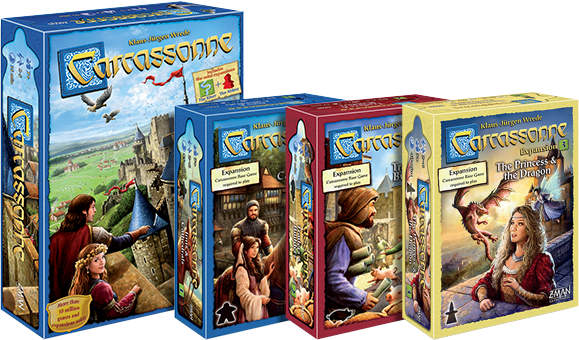 Gather your followers and build your way to victory in the fortified medieval city of Carcassonne.